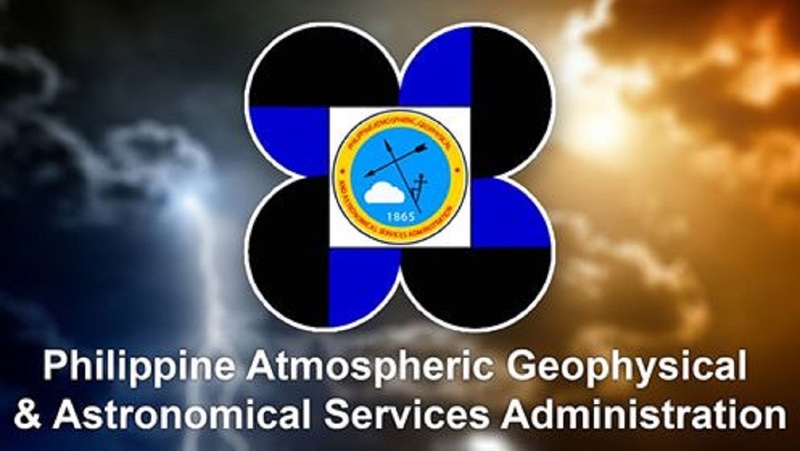 Despite water supply sources drying up and Puerto Princesa City already under a water crisis alert level, the local office of the Philippine Atmospheric, Geophysical, and Astronomical Services Administration (PAGASA) said Thursday that there is still no “drought” in the province. “Ang ating situation ay di pa tayo drought. Ang drought kasi by technical definition ay dapat tatlong buwan na sunod-sunod na reduced by 60% or more ang ating rainfall,” Pajarilla said. Pajarilla said the accumulated rainfall for the months of January to February was roughly 12 percent from the normal, and according to their weather bureau forecast, it will still not reduce by 40 percent this March. Drought, he said, will most likely be declared after March. “Pero ang drought ay hindi necessarily na walang ulan, meron pero kaunting-kaunti. Mga 40 percent lang or less than 40 percent from the normal rainfall. Ngayon ang laging basehan natin ay kung ano na-establish sa isang lugar,” he added.